Sunday was a spendy day. 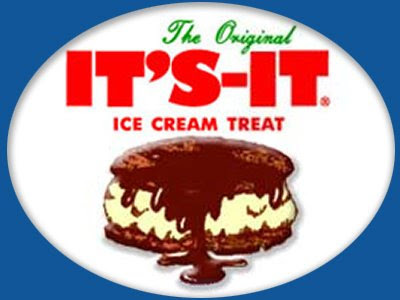 That It's It logo has me drooling. At one time I could dependably get It's Its at one place in Oregon: a gas station in Nehalem, on the coast. But last month when we went to Nehalem for spring break, the gas station had stopped carrying them. Heartbreak. So It's Its are added to my version of what Calvin Trillin calls his "register of frustration and deprivation": food items he craves but can't get in his hometown. Now I'll wait until my next visit to the Bay Area to get an It's It. gosh, it's nice to see the return of melvil. i feared he might have come to a bad end.